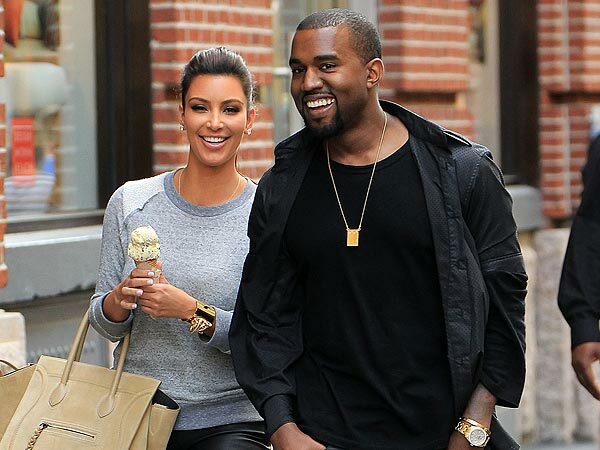 Kim and Kanye want YOU to Save The Date! It’s finally going to happen. After looking for various venues and traveling around the world, Kanye West and finance Kim Kardashian want you to save the date! 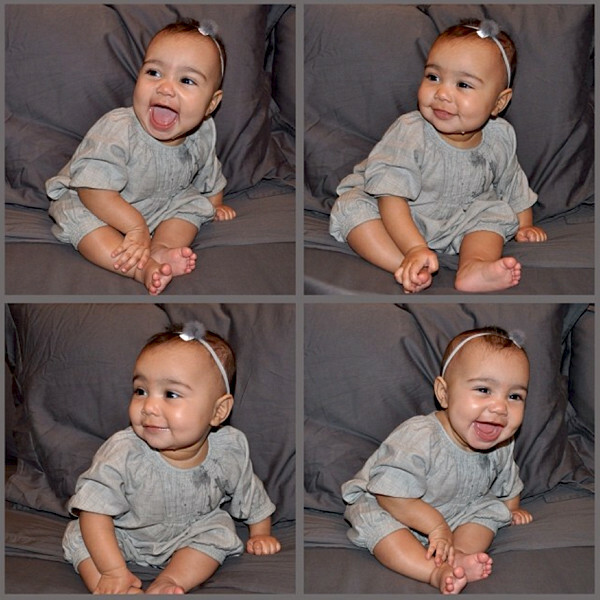 Kimye is so official and both, including baby North West have taken over headlines. Via an article in Us Weekly, the couple is planning to finally get hitched in Paris on May 24, 2014. The two have been engaged for seven months and can’t wait to say their vows. 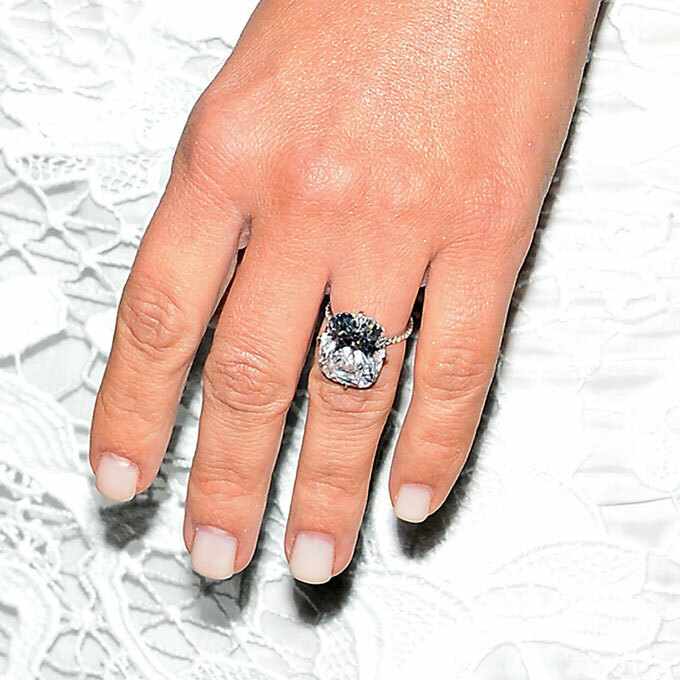 Kanye reportedly got down on one knee in San Francisco with a 15-carat diamond engagement ring and Kim couldn’t resist. The wedding planning is done and the guests have all been notified. I’m sure this wedding will be one to remember. Who do you think will be in the first few rows? The couple shared with that guests that they should prepare to fly to France days before the wedding. Reportedly, it’s been said the couple chose May 24 because astronomers believe there will be a meteor shower that night, fitting for their wedding. Kim Kardashion shared with Ryan Seacrest on his KIIS FM show last month that Kanye wants something small and intimate. He’s been a total Groomzilla while preparing for their big day! Go figure. Congrats to Kimye! Let the countdown begin.